Glowing cubes are cool and I tried to design mine some years ago. 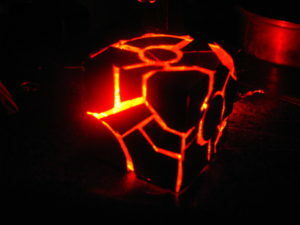 I am not alone because in the past I saw the good job of [AlexTheGreat], and recently [3DSage] made cool glowing cubes. Let me show you some concepts ! 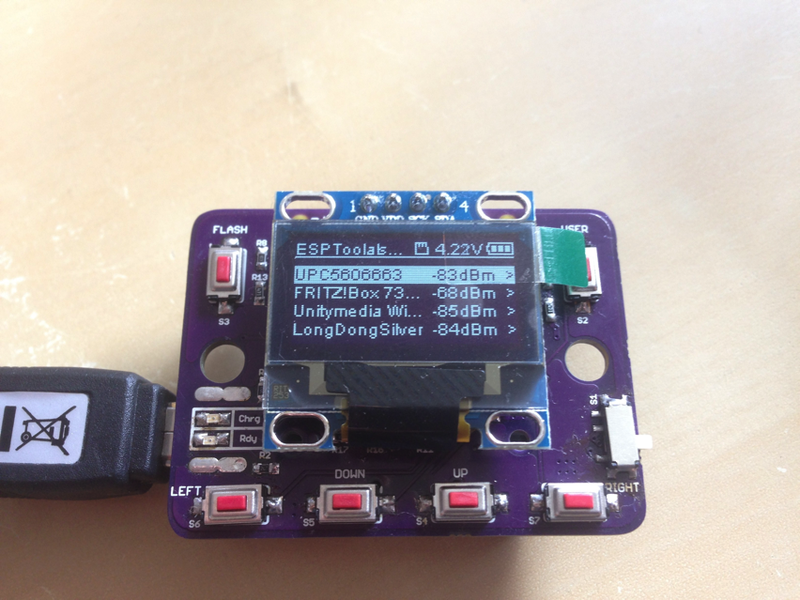 Daniel Grießhaber made an interesting project on hackaday.io for security of your wifi. His device, called ESPTool, is based on the common ESP8266-12E and allow to scan wifi network and check security by attempting to crack access. This handy nice device is battery powered for ease of use. 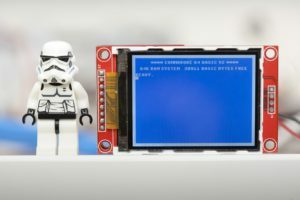 Which electronic board for your DIY project ? 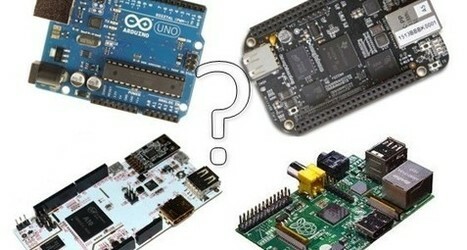 For a DIY projects, we have to choose between the Arduino, the Raspberry Pi, the BeagleBone, micvrocontroller, or others. We constantly ask if we make the best choice for a project and often our choice are more influence by our own skills for a boards rather the the needs. A little demystify of the most popular boards could easier a bit the selection process. 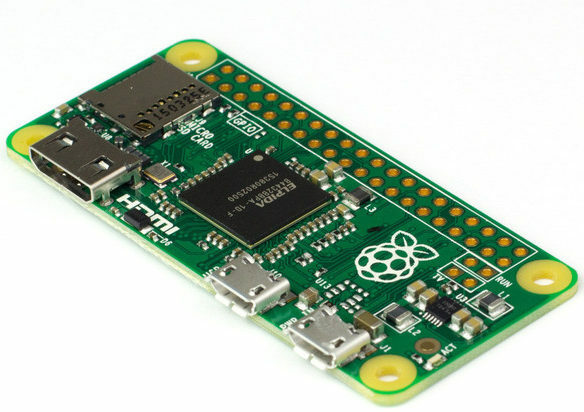 Raspberry Pi Zero is the latest of the Pi’s family. 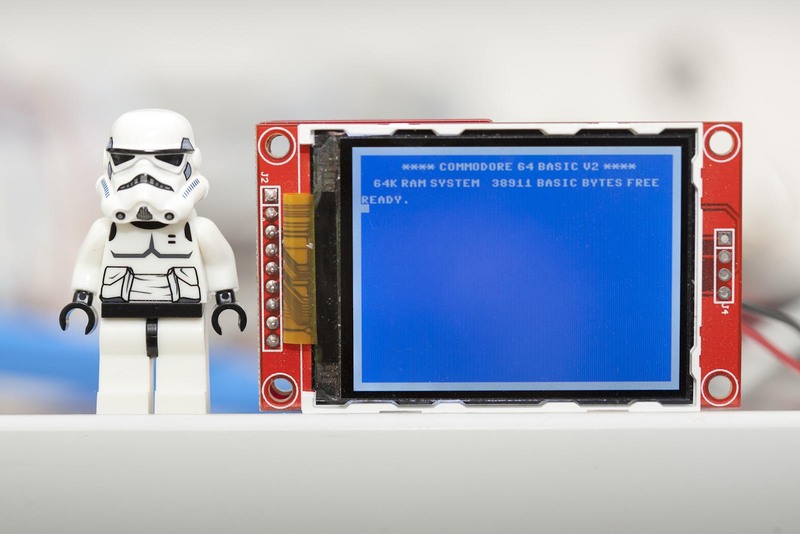 It has a compact size and a reduced number of interfaces that are often not necessary in projects. It is therefore particularly suitable for IoT and various projects of tiny size but not powerless. In addition it has an extremely low price for the available capacity (~5$). And with the reliability of our beloved raspberry that has been proven for several years! 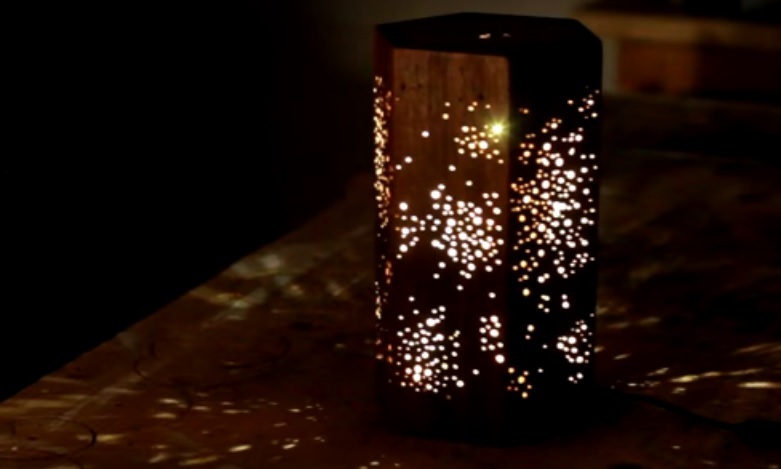 Beautiful wooden LED lamps to project a starry sky in a room or a bedroom. 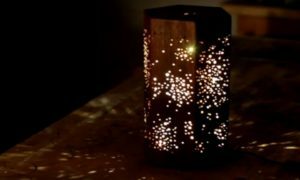 Darbin Orvar, emeritus Maker in achieving technological and decorative wood objetcs, made these lamps with LED lighting for a stunning result. 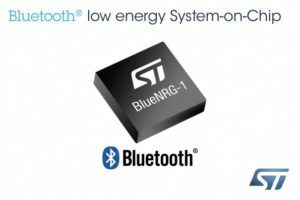 Bluetooth low energy technology is ideal for low power sensors and smart connected devices such as wearables, beacons used in malls, keyless access systems, intelligent remote controls, monitoring systems or industrial and medical displays. ST Microelectronics has released a compact chip containing the essential for connected objects. Today, all become “wireless”. Obviously it is much more convenient than having a cable to connect whenever you want to use a device. Who has never cursed these plugs that don’t fit well together? Who has never tried all orientations before succeding to connect a plug when he is in a rush? Wifi, bluetooth and other wireless systems simplify our life since a few years now. 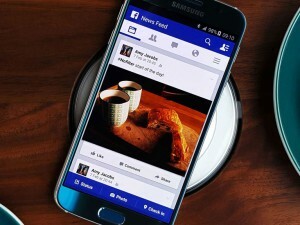 It remained a major obstacle that is being thrown: wireless power supplies! 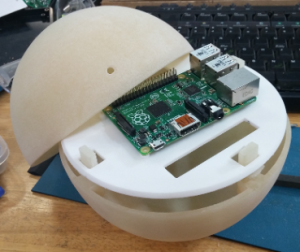 Instead of using a classic case or making it in a standard form, Cabe Atwell decided to make a spherical enclosure for its Raspberry Pi.